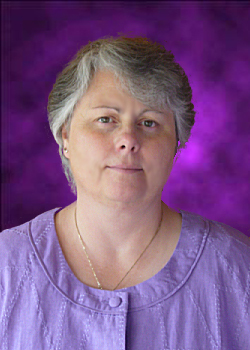 Vancouver - Hypnotherapy, Hypnosis, Counselling - Diane Auld R.P.C. M.P.C.P. H.T. Something has brought you here. in your life right now. Life often brings challenges that touch deep feelings within. Often these feelings are experienced as fear, doubt, disconnection, confusion and anxiety. I believe there is a vast storehouse of qualities, skills, resources and strengths within each of us that we can learn to connect to, draw from and further develop. Together, clients and I work to find those resources that are buried deeply within and bring them out to assist one in moving more fully into life, making the life changes necessary or supporting a time needed for healing and grieving. Counselling, hypnotherapy and therapy is a process of finding new ways of being the unique individual you truly are and living life fully from a more integrated way of being.